I was contacted recently on Twitter from one of the developers from Saibot on one of there latest titles. They contacted me because I do play lots of Quake Champions and constantly posting about it on twitter looking for groups. Anyways a pretty good game for an indie developer from Sweden I must say. 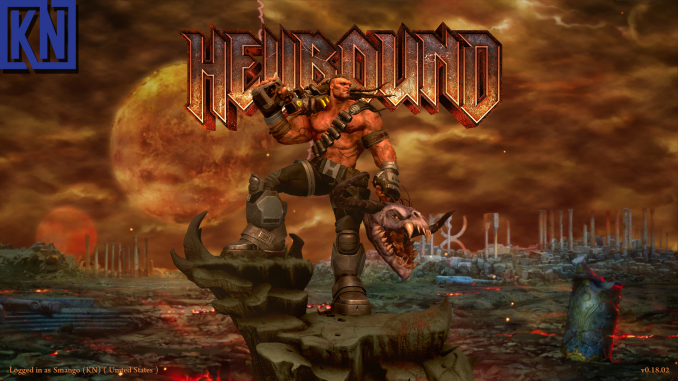 It is basically a '90s' shooter (think doom/quake/dukenukem run and gun) in a horde/wave style gameplay. Really fun, it is going to be going Free2Play anytime! Hopefully, if they build enough interest they will release a single player campaign. If you want to read the full review and watch some gameplay you can check it out on the website.